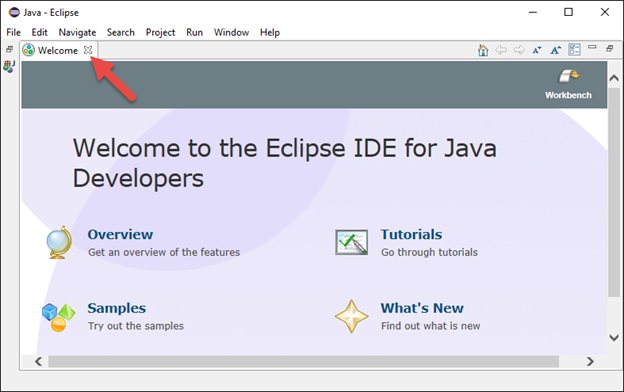 In this guide I will show you how to download and install Eclipse IDE for Java Developers. 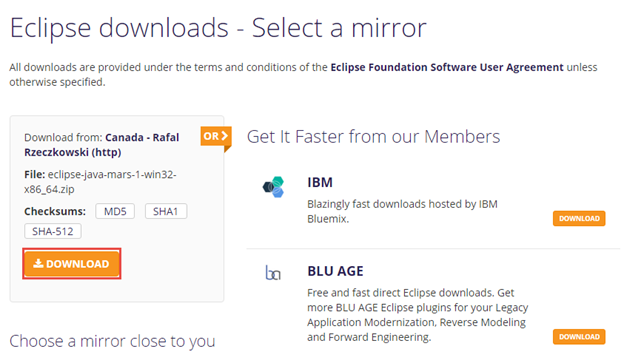 Visit https://eclipse.org/downloads/ and choose the edition that is suitable for your system. In my case, I will choose the 64-bit edition. Click the orange Download button. Wait for the file to be downloaded. Right-click to extract the downloaded file. 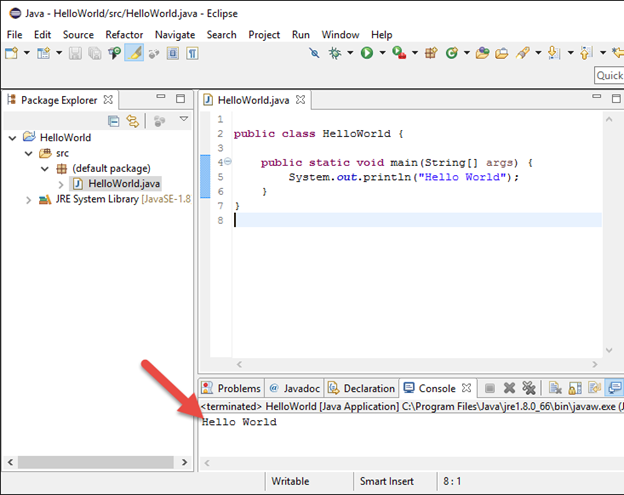 Under the extracted folder, there will be a folder called eclipse. 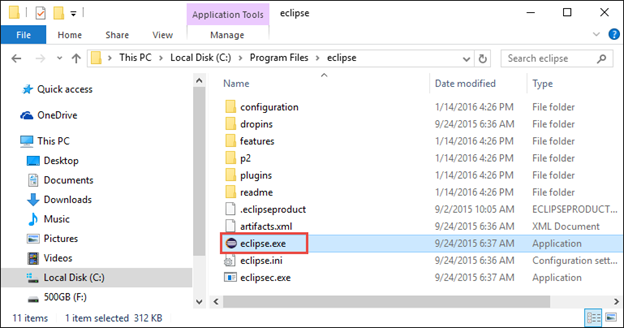 Move the eclipse folder to C:\Program Files. 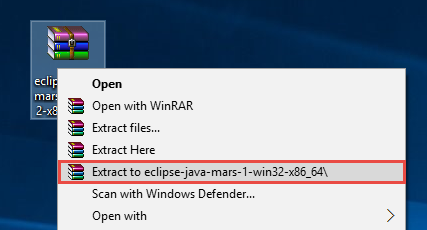 Specify the default workspace folder as C:\Prog. Click OK. 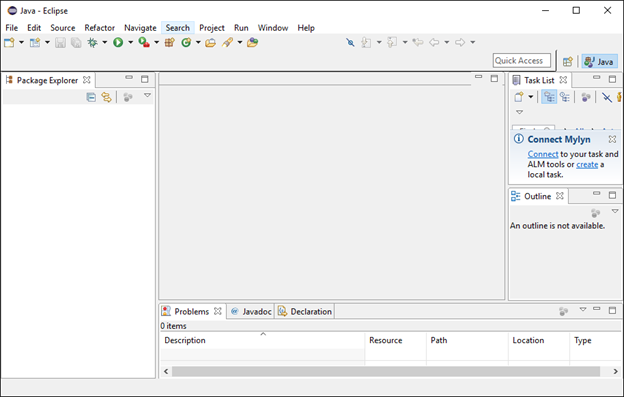 This is the main interface of Eclipse. 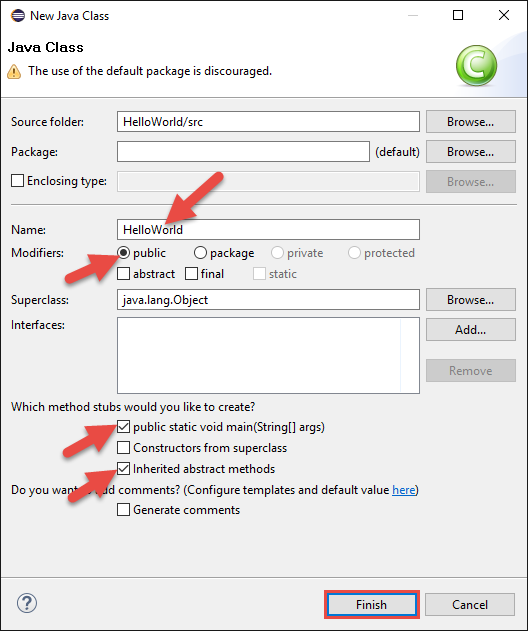 Let’s write the HelloWorld program. Click File, New Java Project. Let’s create a new Java Class. Click New and choose Class. 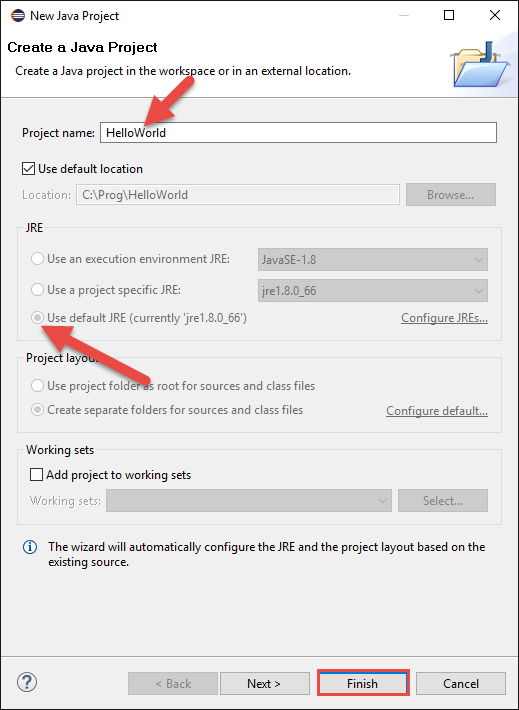 Enter the name for the class as HelloWorld. Most of the code is entered for you automatically. Enter the following line of code for printing out “Hello World” on the screen. 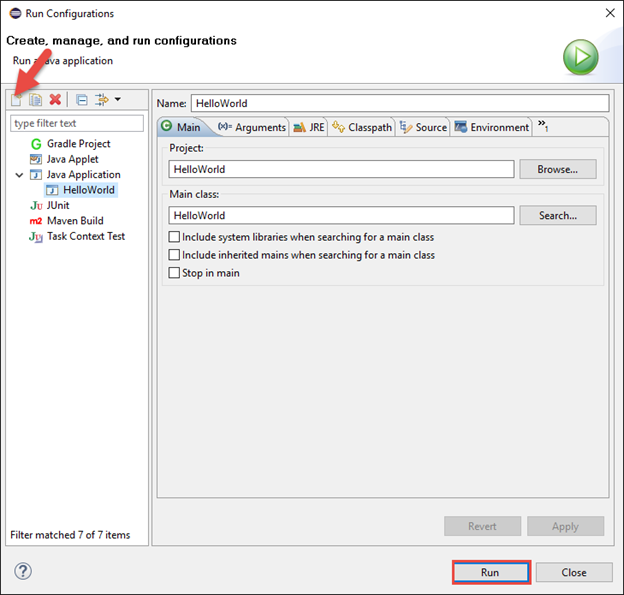 Choose Run Configurations under the Run menu. 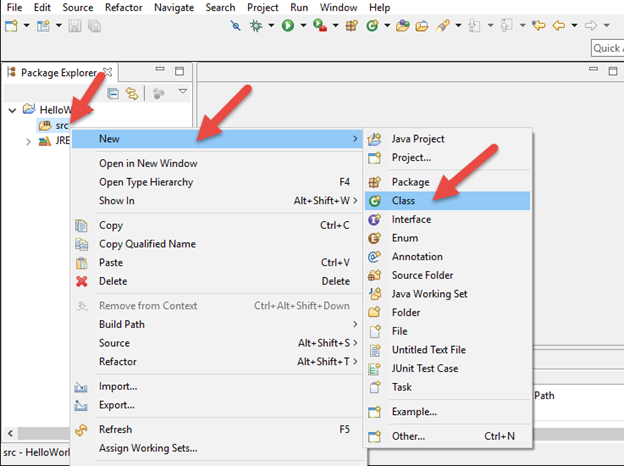 Click the New Run Configuration button and then Click Run. 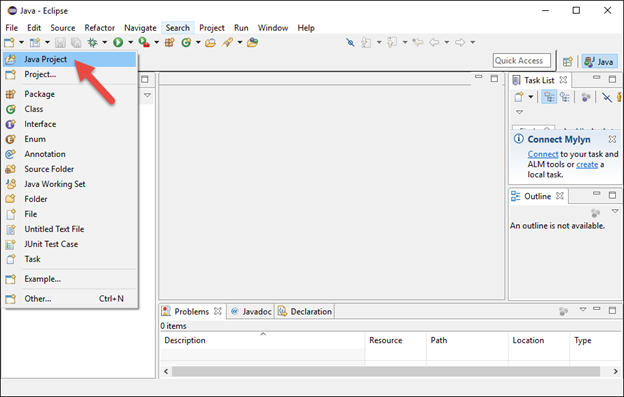 After clicking Run, the output will be displayed in the output section.